This DVD is packed with battle tested BJJ Techniques for ALL LEVELS! 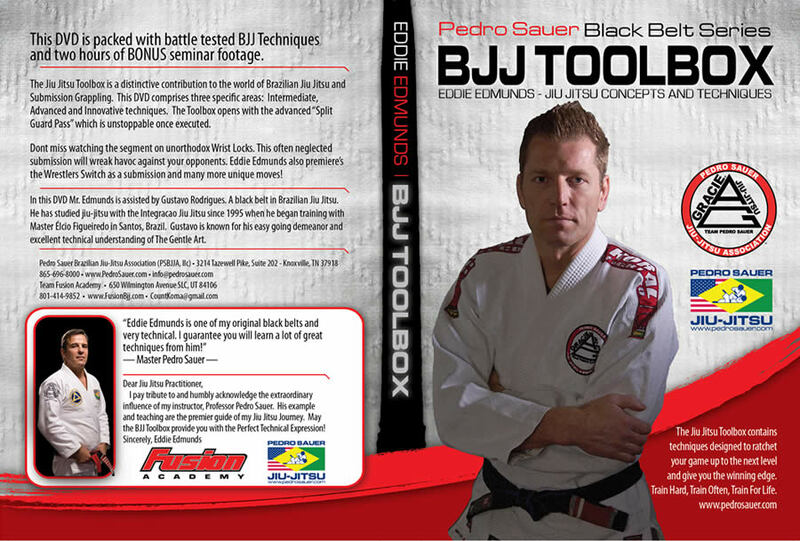 The Jiu Jitsu Toolbox is a distinctive contribution to the world of Brazilian Jiu Jitsu and Submission Grappling. This DVD comprises three specific areas: Intermediate, Advanced and Innovative techniques. The Jiu Jitsu Toolbox contains techniques designed to ratchet up your game to the next level and give you the winning edge. 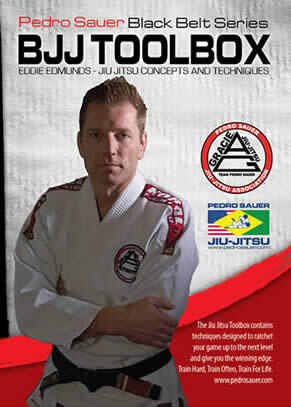 Professor Edmunds has an excellent grasp of the Gracie fundamentals, in addition to putting his own style to good use. I'd recommend this dvd to anyone looking for some innovative ideas!